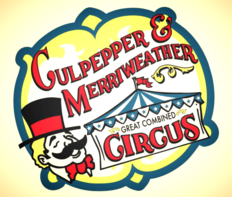 The Culpepper and Merriweather Circus will travel to Molalla again and provide four shows. Saturday and Sunday, May 25th and 26th, 2:00pm and 4:30pm each of the two days. 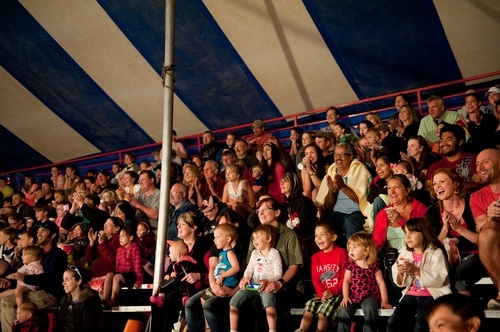 The Circus will be at the Buckeroo Grounds 815 Shirley St.
Presale tickets are $12.00 for Adults and $7.00 for Children. Tickets purchased the day of the show will be slightly higher.